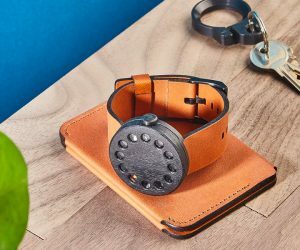 There’s no middle ground, chances are you’ll either love or hate this most intriguing of wristwatches, but you can’t argue with its time-telling ingenuity. The unmistakable face of the Grovemade Black Watch 01 has been colored with Japanese calligraphy ink, above a black oxide finished stainless steel base. Opt for a black or tan strap. 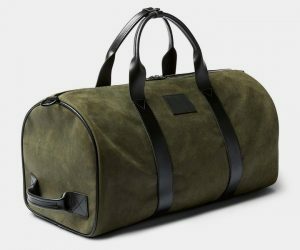 Drop dead gorgeous, the Killspencer Limited Edition Duffle is forged in the U.S.A. using premium Italian oil suede and Swiss-made antique finish Riri zippers. The handles, shoulder strap and accents are bullhide leather and the inside’s even fire retardant. A durable duffle that’s got you covered for vacationing or trips to the gym. 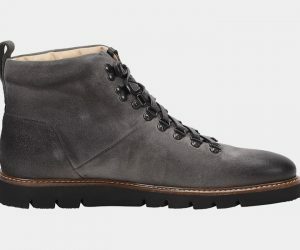 Forged from a state-of-the-art ripstop fabric that’s one of the world’s toughest materials, the Mission Workshop Avis VX is just the thing to take care of your essentials. 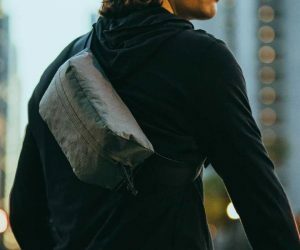 This weatherproof waist pack laughs in the face of danger, with useful adventuring and travel features like a zippered compartment, a key clip,and mini U-lock holder, while the modular design means it can be affixed to any Arkiv bag. 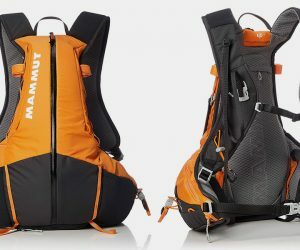 The Mammut Spindrift 14 Backpack might be smaller than the rest of its clan, but it’s full of organizational features. The spacious hip pockets can stash the likes of gloves, snacks and a cell phone, while around the back are loops for an ice axe and poles. 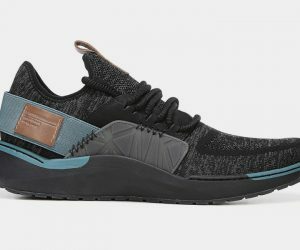 There’s room for a reservoir too, but the coolest addition is an integrated stowable wind jacket to fend off the chills when you stop for a break.